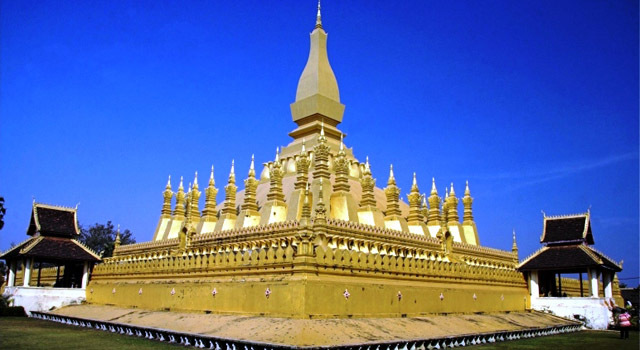 Located on the left bank of Mekong River, the capital of Laos is the starting point for all excursions to the country, either by road or by boat. 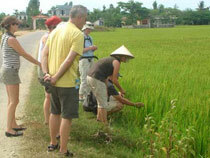 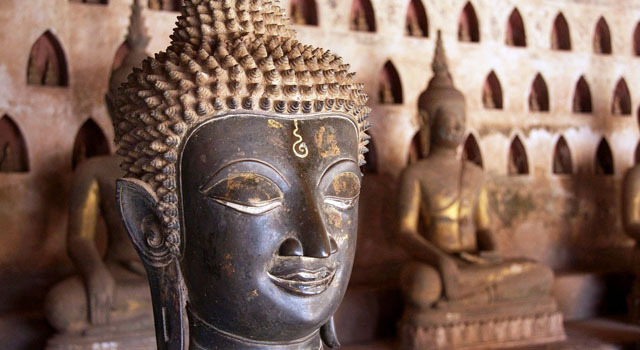 Vientiane is a mixture of colonial buildings and ancient temples that blend with colors of the daily markets. 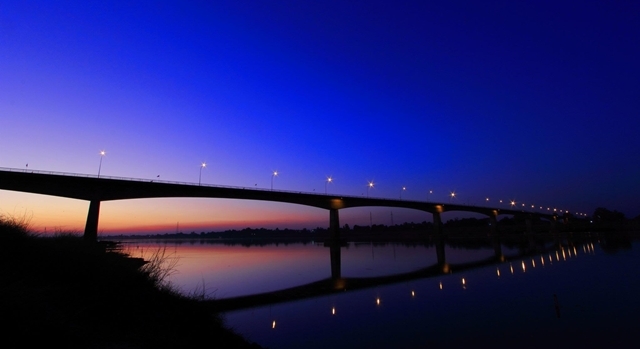 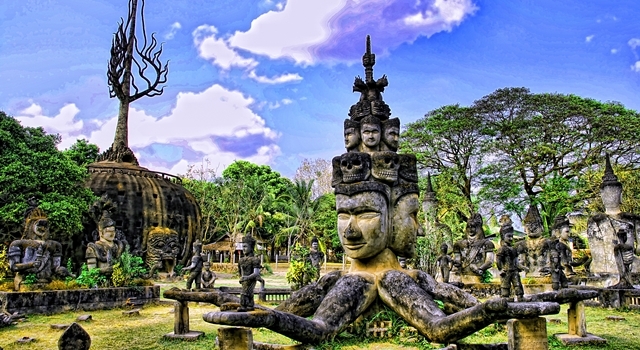 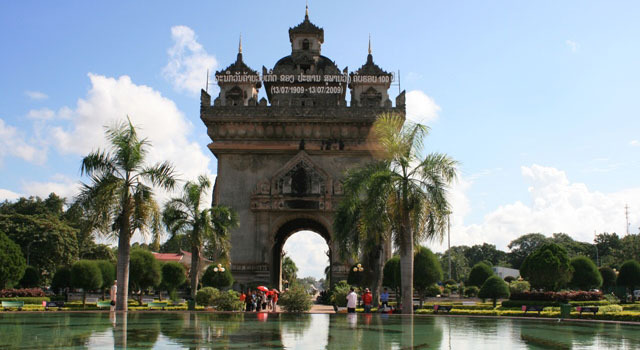 Vientiane is a quiet and peaceful capital for visitors.